The decision of whether to leave money in your old employer's retirement plan, or to move it to your new employer plan or an IRA, doesn't always have an obvious answer. Last week, we looked at factors concerning your age and when you want to have access to your money – or be required to begin distributions. Today, we'll talk about comparing costs, investments choices, services offered, and other preferences you might have. Do you want to continue deferring taxes? You will not owe any taxes as long as the money stays in a traditional (tax-deferred) employer plan or IRA, and is not converted to a Roth. 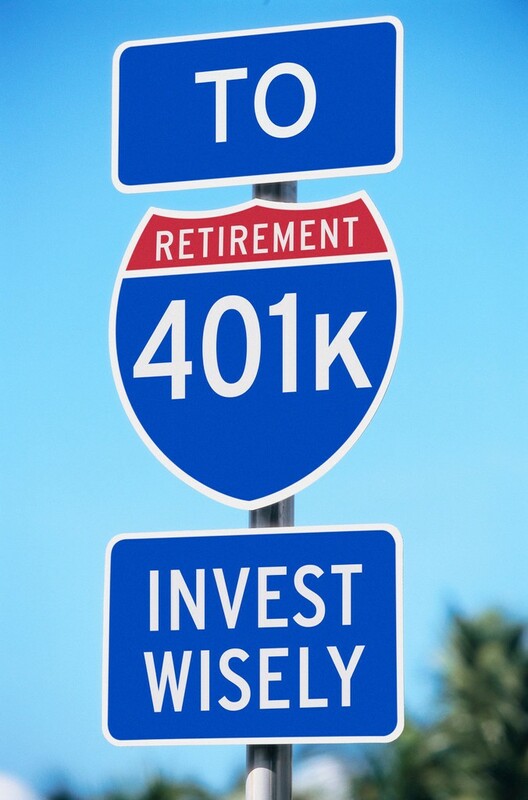 Even if the plans are different types (i.e., your first employer plan was a 401(k) but your new one is a 403(b) because the employer is a government entity), you can usually still move the money. Check the IRS Rollover Chart to see what rollovers are allowed. To keep the transfer clean and simple, do a direct rollover or direct transfer, in which the money goes directly from one plan to the other. If you actually receive the money, you'll only have 60 days to complete the transfer and taxes will be withheld from the check you receive. To avoid being taxed on the withheld amount, you'll have to add that much money when you deposit it to the new account. (See Types of Distributions in Rules for Taking Distributions from Tax Deferred Retirement Plans for details.) Score: either employer plan or an IRA. Does your employer plan offer great investment choices that will be hard to replace? Does it offer index mutual funds with rock-bottom annual expense ratios (less than .2%)? Even better, does it offer you institutional shares of those funds, with even lower expenses? Or, maybe it offers a Stable Value Fund, which probably pays better interest than any low-risk choice you'd have in an IRA? Perhaps it offers target date retirement funds from one of the low-cost providers. Score: Current or former employer plan. 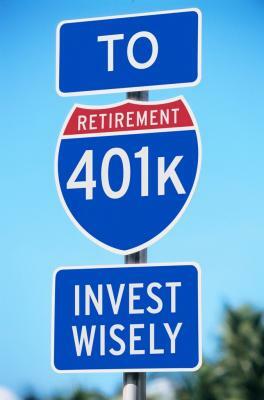 Is your plan a 403(b) whose only investment choices are annuities? Annuities have higher costs than mutual funds, which will cut into your account value over time? Score: IRA. Are you overwhelmed with account statements and details? Consolidating accounts will reduce the paper and the confusion. Score: IRA or new employer plan. What is the likelihood of your being sued or filing bankruptcy? Employer plans are protected by federal law from creditors in bankruptcy, and IRAs are protected up to $1 million. Money transferred from an employer plan to an IRA may retain full protection if kept in a separate, "rollover" IRA. State laws may provide additional protections for IRAs. This is a complex area; consult an attorney knowledgeable in this area if it is a concern for you. Score: employer plan. Are you being pressured to move your account to an IRA? Question the person's motive. Will they be earning a commission? What investments are they offering? Is the investment they're offering actually an annuity rather than a mutual fund? Learn more on our website, Choosing a Financial Professional. Score: employer plan, or a different IRA custodian. So, who won? Or is it a draw? There may be one question that is the make-or-break issue for you, such as owning a lot of company stock in your plan. Or having an employer plan that offers either great, low-cost investment options – or horrible, high-cost ones. If not, take your time and think it through. And if you decide to move money, remember to request a direct rollover or trustee-to-trustee transfer. Then watch your mail, just in case. This is ancient history, but twenty-plus years ago, I submitted a request for a direct rollover from my previous employer to an IRA. I kept checking the account, but no deposit showed up. I looked back at a document I had received in the mail from the old plan. I thought it was a copy of the check. But it was the actual CHECK! I almost missed the 60 days that I had to complete the transfer.